Sony’s latest camera in its NEX range, the Sony NEX-5N was announced last month, and it looks like it is now available in the US for $699.99 from the Sony store online. The Sony NEX-5N features a 16.1 megapixel Exmor APS HD CMOS sensor, with an ISO range up to 25600, and it features Sony’s interchangeable E-mount lens system. 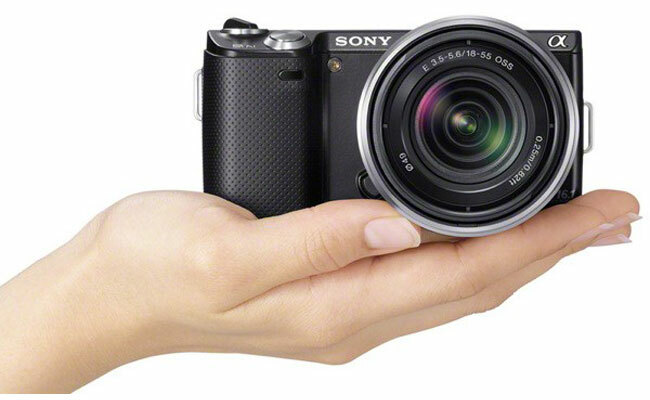 The Sony NEX-5N is available will an 18-55mm lens for $699.99, you can find out more information over at Sony.